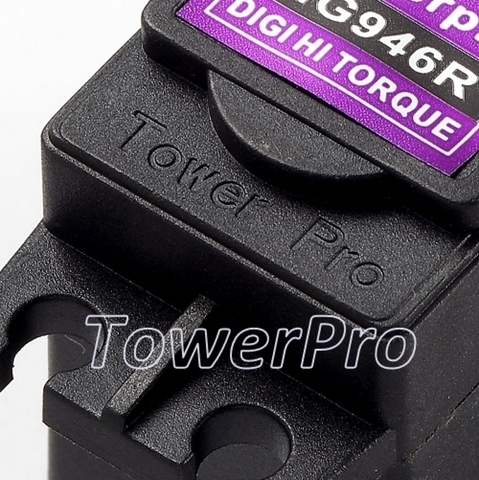 Home › Tower Pro #MG946R Digital Metal Servo 13KG High torque. Tower Pro #MG946R Digital Metal Servo 13KG High torque. 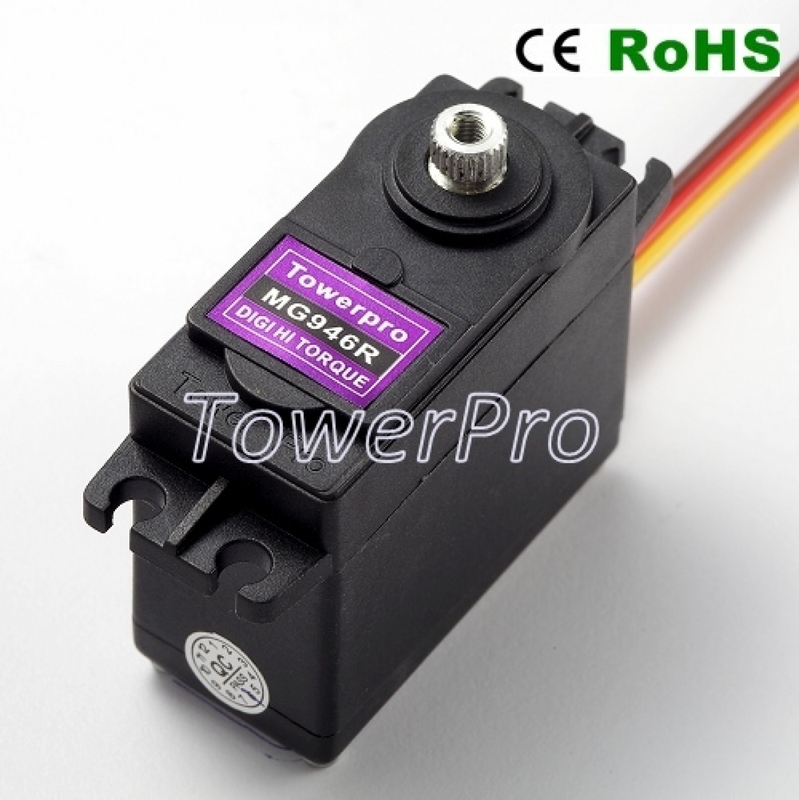 MG946R Towerpro Digital Metal Servo 13KG High torque. 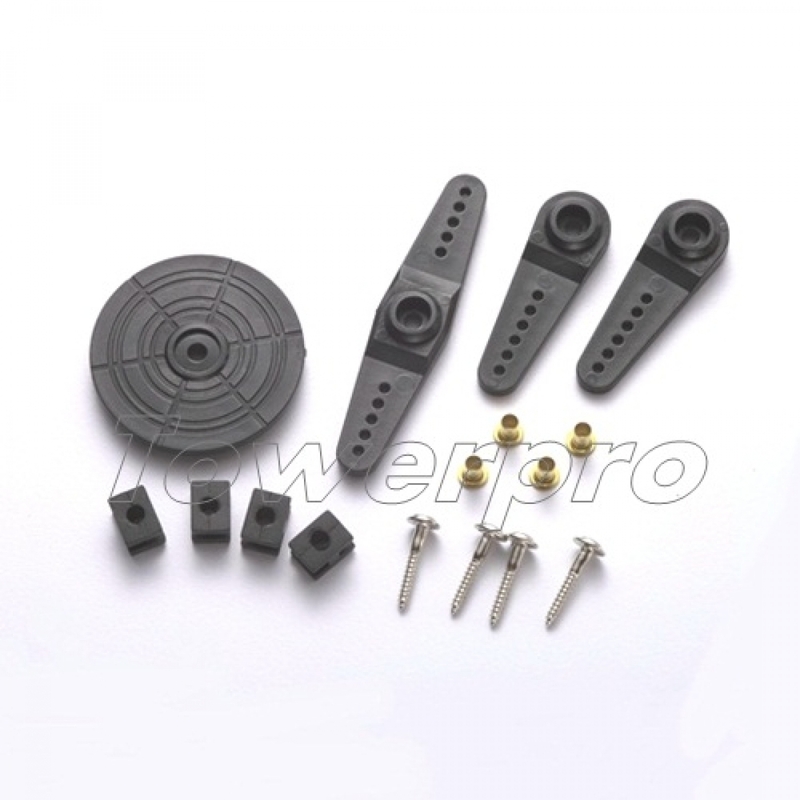 It is upgraded version of TowerPro MG945. 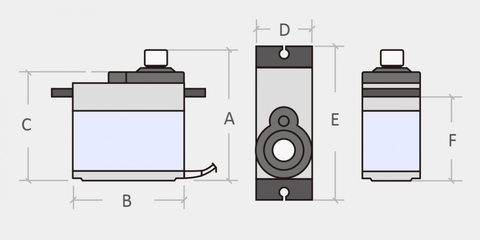 The new PCB and IC control system which makes it more accurate. 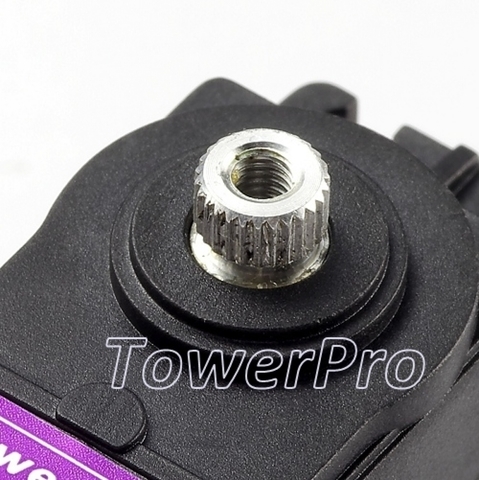 Its internal gearing and motor are also upgraded to improve dead bandwidth and centering. MG946R is for 1/8 buggy monster and many RC model.